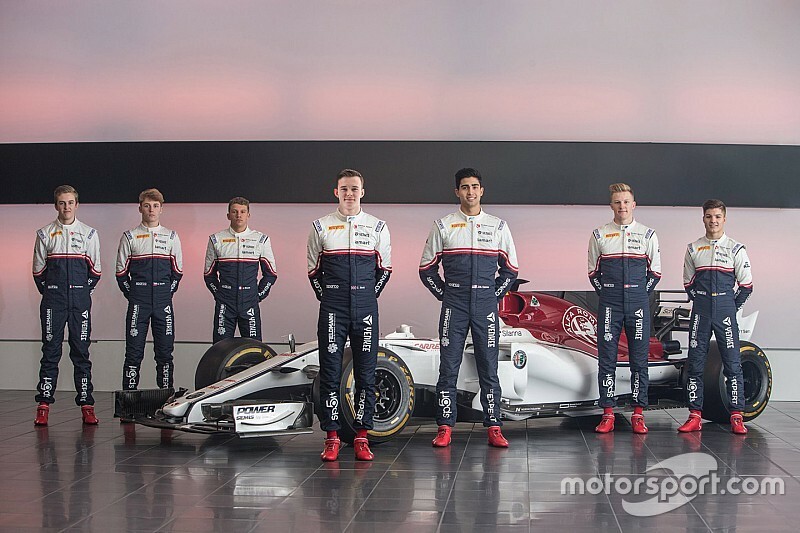 The Czech Republic-based Charouz outfit has swapped a Ferrari Driver Academy tie-up for a new partnership with Sauber - now running under the Alfa Romeo moniker in Formula 1 - to form a young driver development programme. 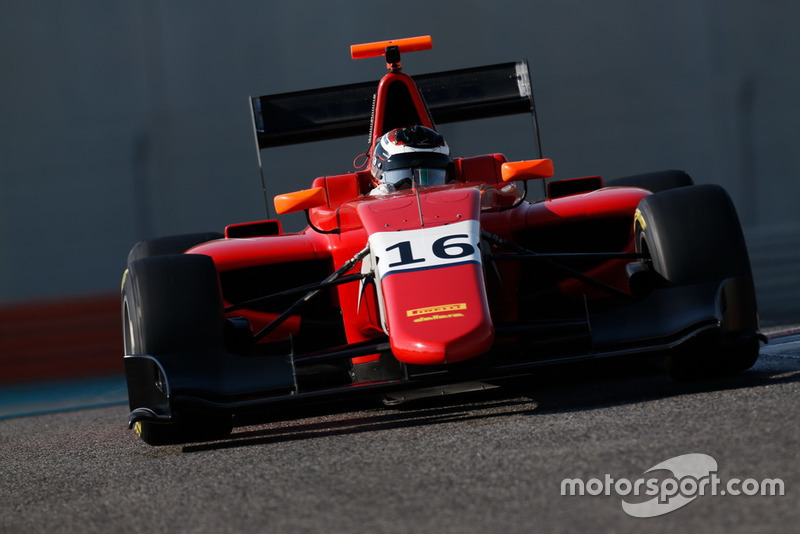 Charouz has moved to a new and much larger base in Prague, and has also expanded to field cars in the new FIA Formula 3 Championship. Ferrari Driver Academy driver Callum Ilott will join the outfit for the 2019 Formula 2 season, while Lirim Zendeli will lead the team’s FIA F3 line-up. 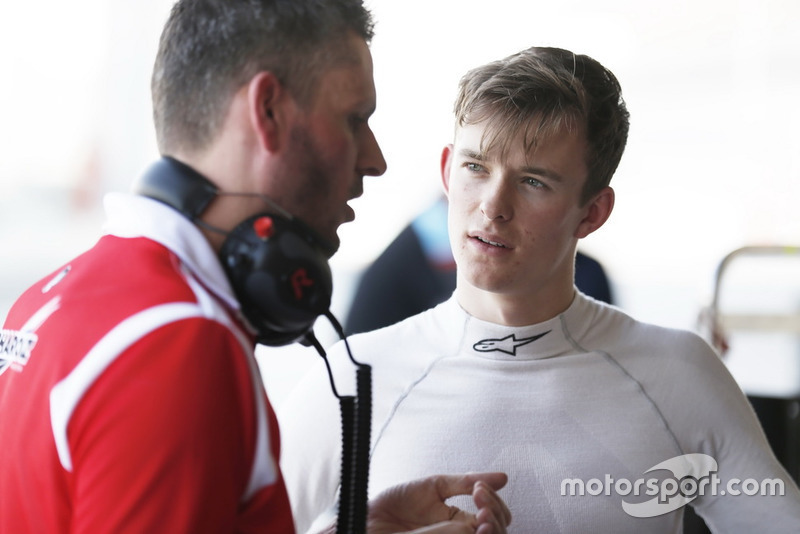 Ilott drove for ART in the GP3 Series last year, finishing third in the championship behind teammates Anthoine Hubert and Nikita Mazepin. The 20-year-old scored two wins and seven podiums. 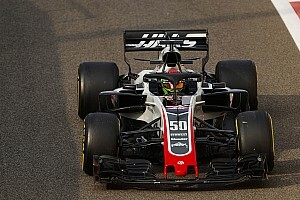 Charouz was new to F2 in 2018, but showed strong race pace with drivers Antonio Fuoco – who took two victories – and Louis Deletraz steering it to sixth in the teams’ championship. 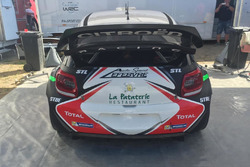 “In one year, coming into the championship, Charouz showed really good pace,” Ilott told Motorsport.com. “They did a really good job with few mistakes, and I was really impressed with them. And they were interested in me, which is always nice. “To give me the seat is a privilege. In the environment which I’ll be working in, everyone is pushing to go forward and pushing me just as much. That’s an environment that I like. Joining Ilott at Charouz is fellow GP3 graduate Juan Manuel Correa. 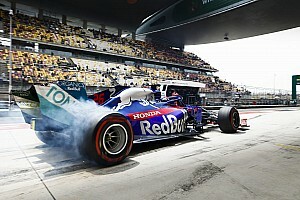 He is likely to be the youngest driver on the grid, and moves up after a difficult season with Jenzer Motorsport last season. 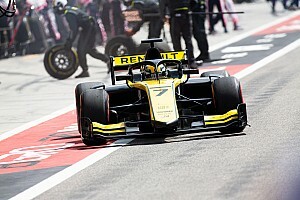 “Result-wise, if I’m being honest, top seven in the championship would be a good year for me in F2,” said Correa, 19. 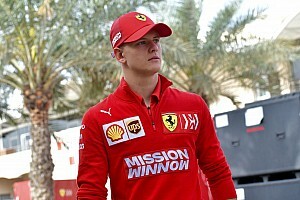 “I think I’m the youngest and for sure the least experienced driver this year. It’s not an excuse but you just have to be realistic, and to learn as much as possible. ADAC German Formula 4 champion Zendeli links up with the team in F3 after driving for the team in last season’s end-of-year GP3 test. He will be joined by Fabio Scherer, who took 14th in European F3 last year with Motopark, while Asian F3 champion Raoul Hyman completes the squad's line-up. In Formula 4, the Sauber junior programme will link up with US Racing, the team run by Ralf Schumacher and former Mercedes DTM boss Gerhard Ungar, which took Zendeli to his German F4 title in 2018. The team will race across the German and Italian F4 categories this year, and will be represented by karting graduate Roman Stanek, F4 South East Asia champion Alessandro Ghiretti, French F4 race winner Theo Pourchaire and a yet-to-be-named fourth driver. Elsewhere on the FIA F3 grid, Campos has completed its 2019 line-up by signing Alessio Deledda, who steps up to the series after a single season of Italian F4. Deledda joins the previously-announced Alex Peroni and Sebastian Fernandez at the Spanish squad. Jenzer has also announced Artem Petrov as part of its squad for the upcoming season. The Russian joins the team after a season racing in European Formula 3 with Van Amersfoort Racing.